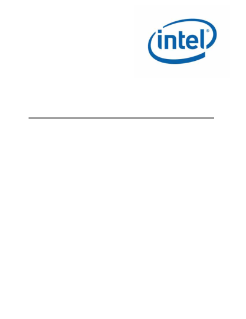 This document describes the external architecture for Intel® Ethernet Connection X553, a dual-port 10 GbE LAN controller integrated into the Intel Atom® processor C3000 product family. It is intended as a reference for logical design group, architecture validation, firmware development, software device driver developers, board designers, test engineers, or anyone else who might need specific ...technical or programming information about the integrated 10 GbE LAN controller. Discover how innovative network solutions help cloud services stay ahead of growing data traffic and the competition.